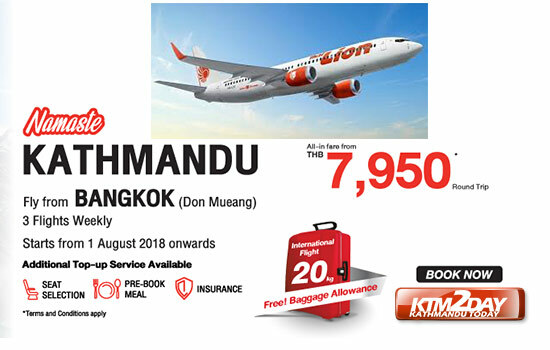 Private carrier Buddha Air announced on Wednesday, three weekly flights on the Kathmandu-Kolkata route from April 15, as part of its early preparation to enter long-haul international markets by August 2020. 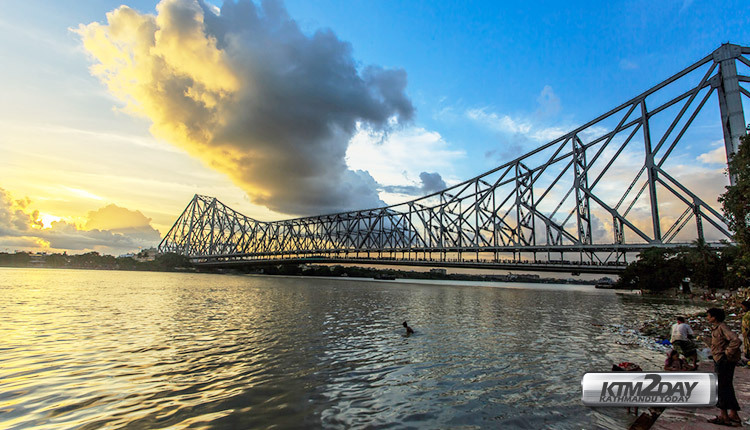 Buddha will operate in Kolkata—an artistic and cultural hub and the capital of the Indian state of West Bengal—on Mondays, Wednesdays and Fridays using its short-haul regional airliner ATR 72. “The cross-border flight will be our trial. The success of this flight will lead us to expand our wings to more Indian cities before we launch our long-haul international routes,” Birendra Bahadur Basnet, managing director of Buddha Air, told a press conference on Wednesday. As per the carrier’s plan, by August 2020, it will be flying to key Indian cities from Tribhuvan International Airport (TIA) after leasing two narrow-body jets. By August 2021, the carrier plans to add two jets and begin operations from the upcoming international airport in Pokhara. The construction of the modern airport in Pokhara is expected to be completed by July 2021. “India is a potential market for us. As per the Indian government statistics, in 2017, outbound tourism stood at 24 million,” said Basnet. “This numbers are projected to nearly double to 42 million by 2025,” he said. Last year, Nepal received more than 200,000 Indian tourists who came Nepal via air transport. 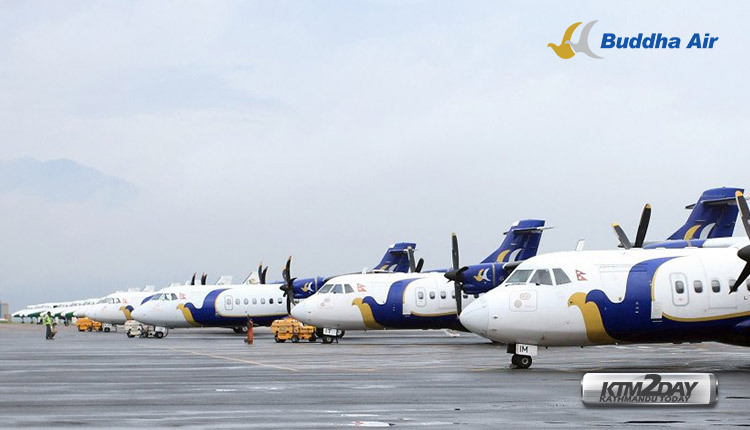 Buddha began commercial flights to Paro, Bhutan with an 18-seater Beechcraft in August 2010, becoming the first foreign airline to serve Bhutan. The carrier has been assessing the Boeing 737 MAX 8 narrow-body aircraft series for future international operations. However, it has yet to decide which model is suitable for the company.